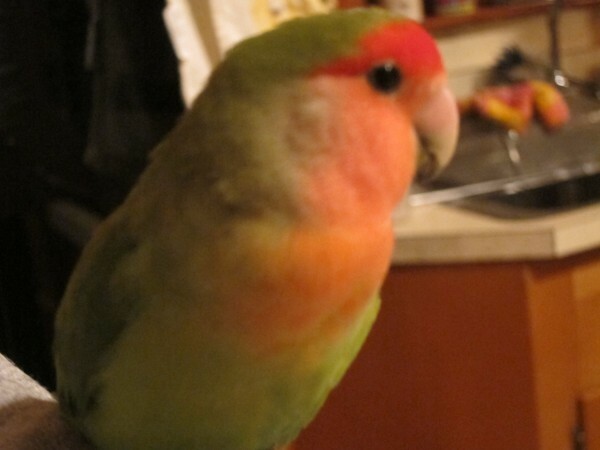 My next recipe matches my bird. 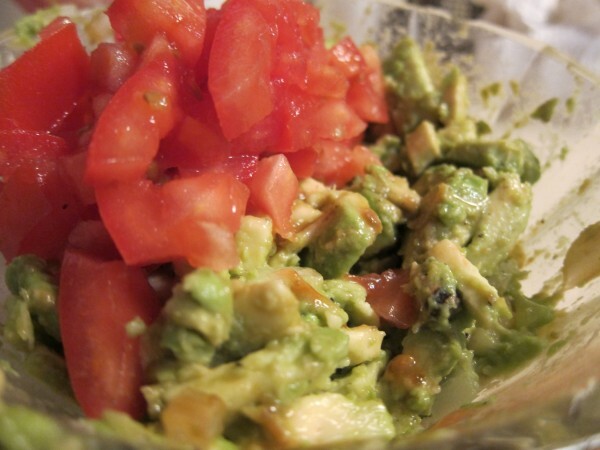 I have a mild obsession with avocados. 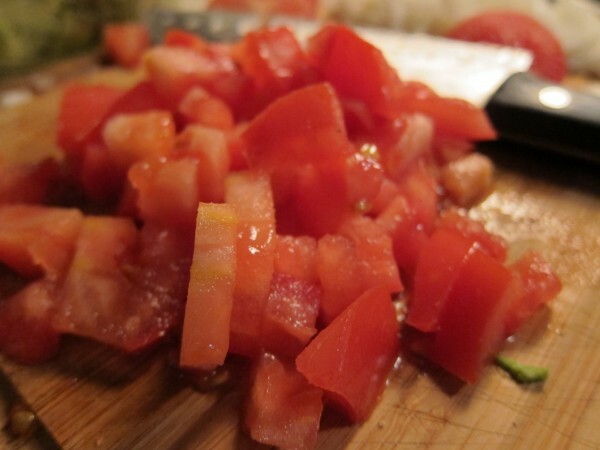 I consider them not only delicious, versatile and filling but also budget-friendly, self-contained fruit that scream potential. 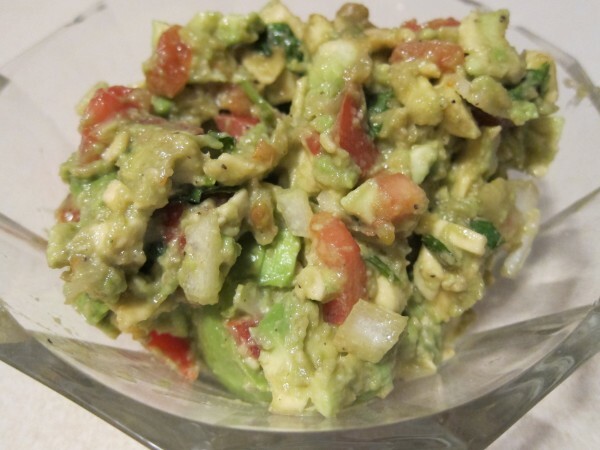 I always have an avocado on-hand in the kitchen to eat plain with a spoon and sea salt, put atop my favorite Black Bean Soup, layer in a sandwich or make a family dip aside chips and salsa. 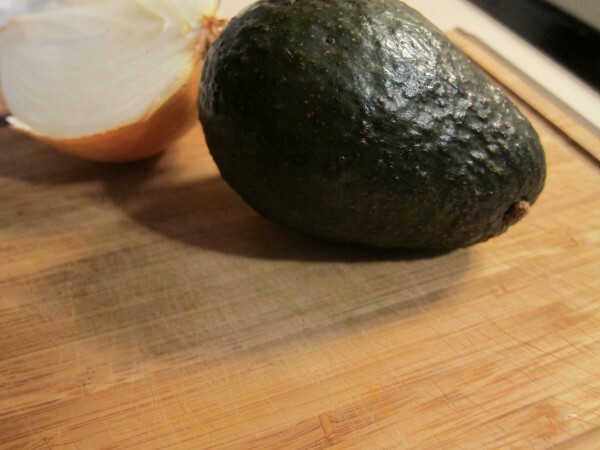 When I first started eating healthier, avocados were a lifesaver. Because of their fat-content and creaminess, they satisfied the dense texture I craved and left me not wanting more of anything else. 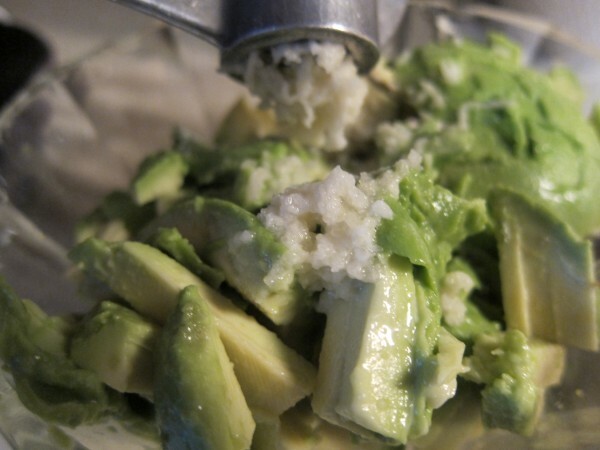 The fats in avocados are healthy fats and are registered differently by your body, so there is no reason to avoid them–no 2 fat grams are assimilated the same. 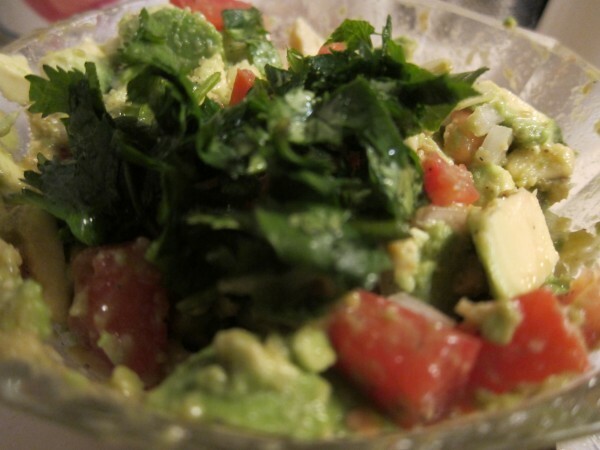 Guacamole is thus a recurring guest at my dinner table, but I avoid complicating the recipe. 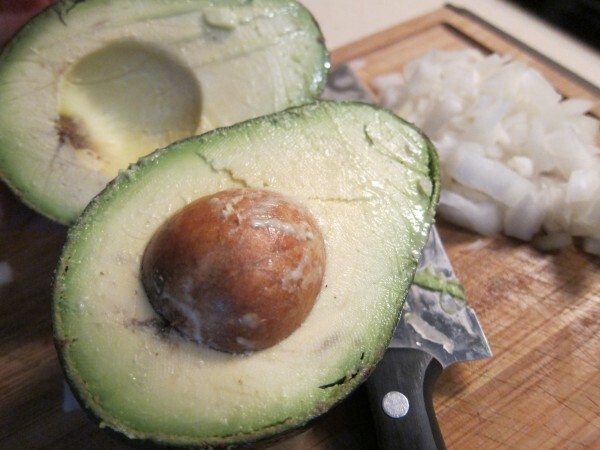 Just a few fresh ingredients (without the addition of sour cream…I still don’t understand why people do this) and you have an easy guac with a complex flavor profile. 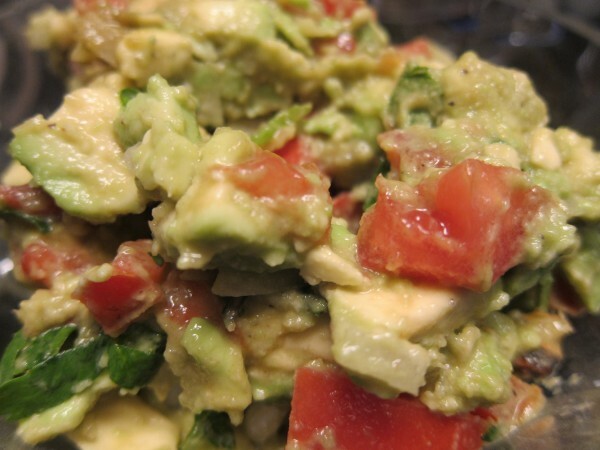 Pick an avocado that is sensitive to slight pressure. It should not be “soft” or “hard”. It should be tender, so to speak. It should be of bitable, but not rock-worthy, firmness. 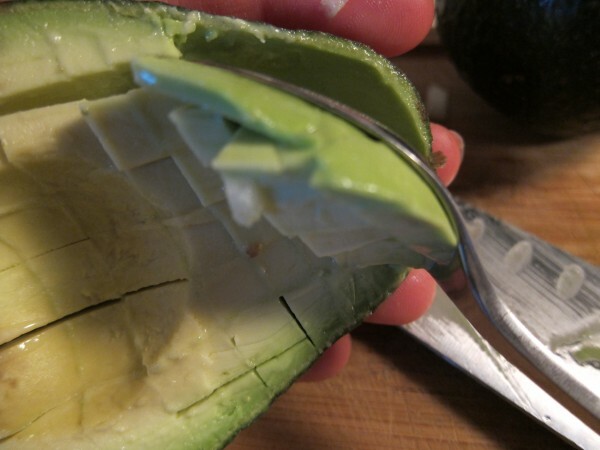 Cut length-wise along the avocado around the pit, then twist both halves in opposite directions around pit to open. 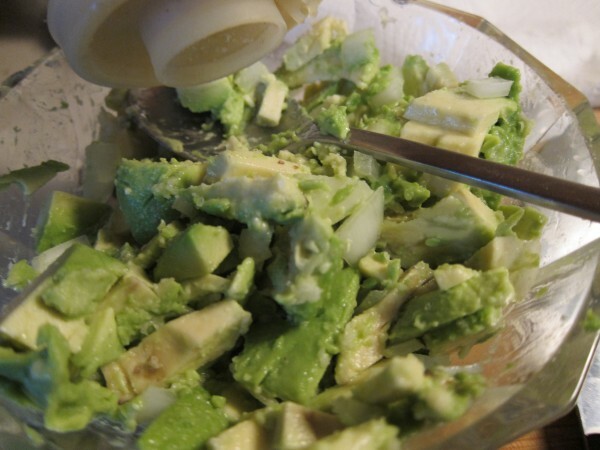 Never use an avocado that is brown or dark green–this usually means it has gone bad. 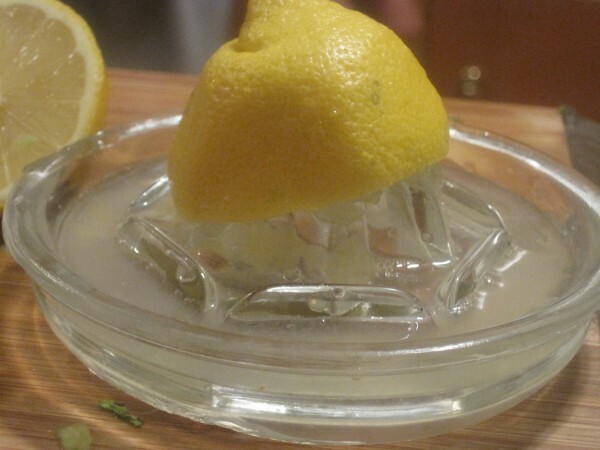 You will be able to taste the difference. 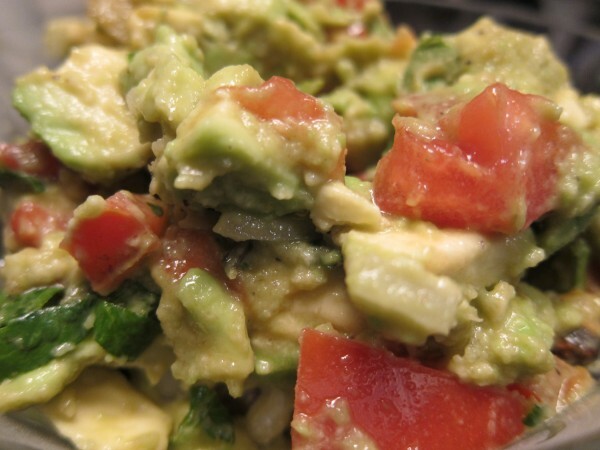 It’s better to eat a slightly under-ripe avocado versus an over-ripe one. 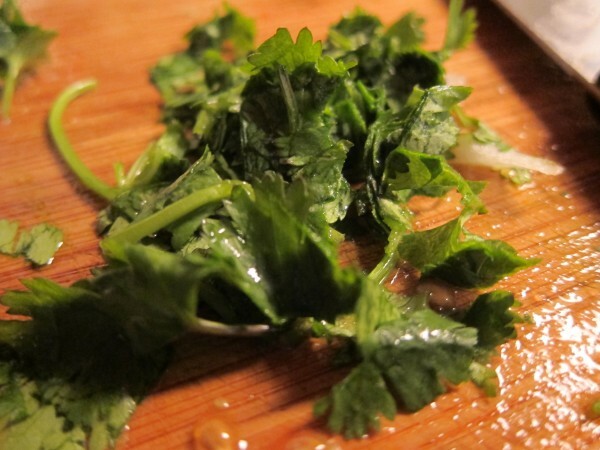 If there are a few isolated brown spots, however, you can just spoon those out and use the rest of the flesh. 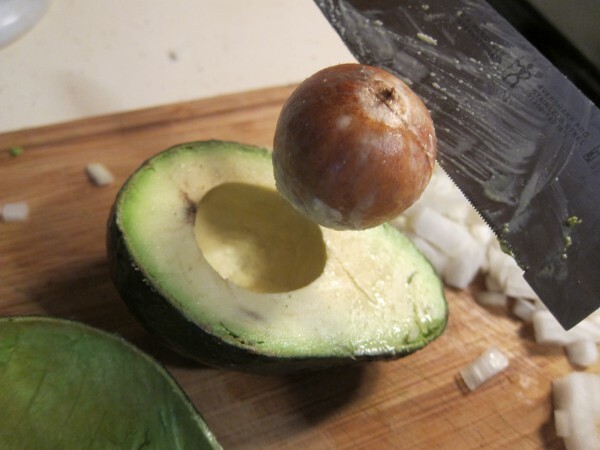 Stick your knife into the pit. 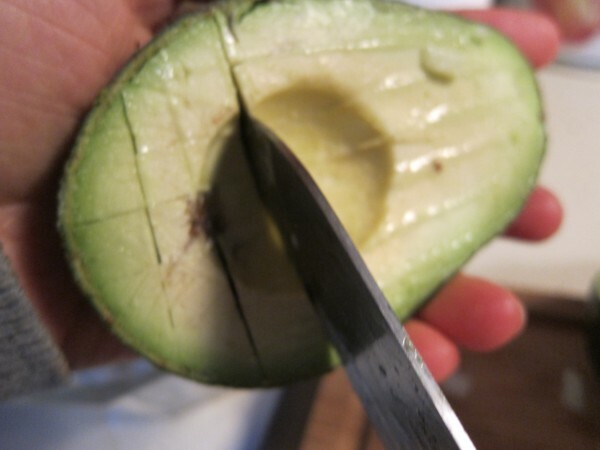 Holding the bottom of the half avocado, twist the knife to remove the pit. 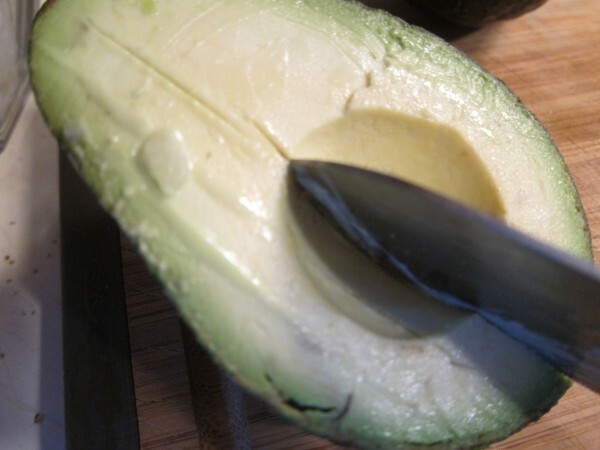 It’s much easier and less messy to cut the avocado while its still its shell. 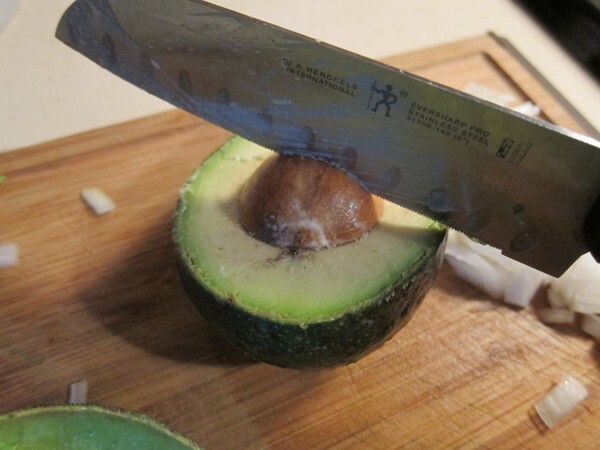 Simply cut into the flesh going length-wise then width-wise, making sure to just skim the shell on the other side, not penetrate it. 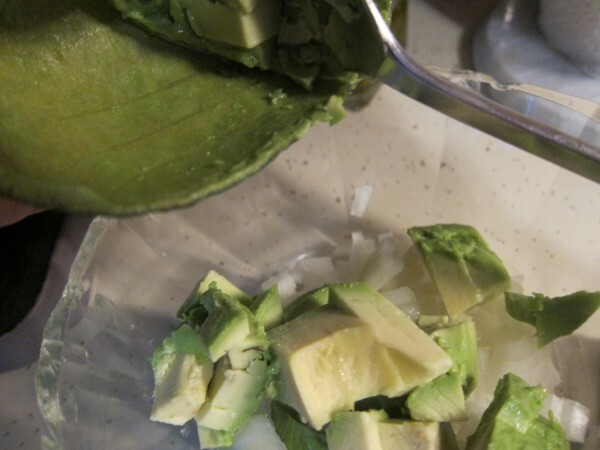 Now for the fun part–scoop out the cut avocado with a spoon and place in a bowl ready and waiting for the remainder of the ingredients. Now for the add-ins. 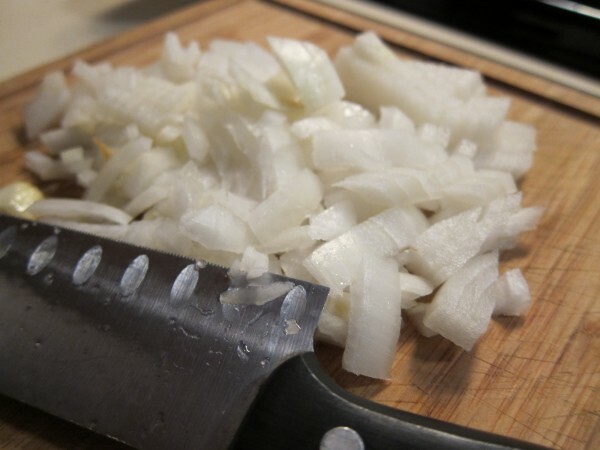 I use white onion, but white onion is best for cooked dishes, whereas red onion is best for raw dishes. 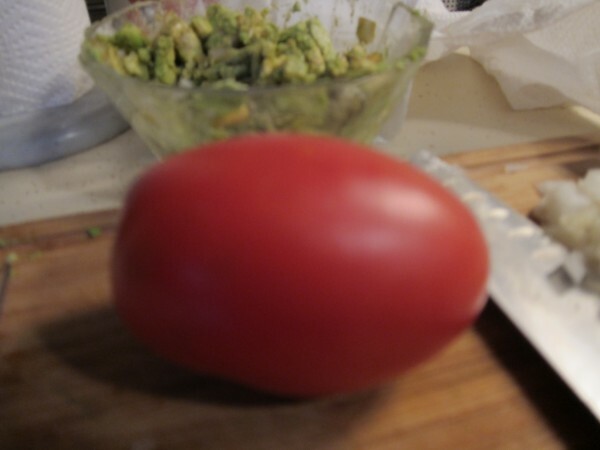 Red onion is better for this recipe, but I didn’t have any on hand. 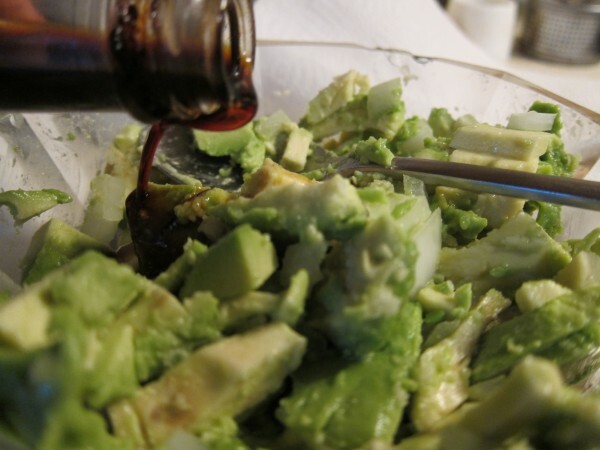 This entry was tagged avocado, guacamole, worcestershire sauce. Bookmark the permalink.